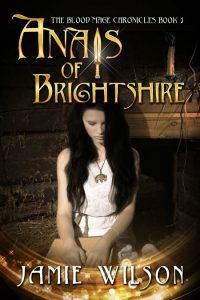 Beetiful redesigned by book cover for Anais of Brightshire by Jamie Wilson. 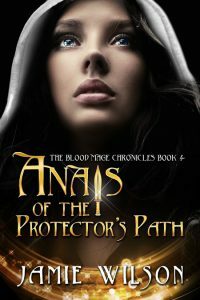 This is the first book in The Blood Mage Chronicles. 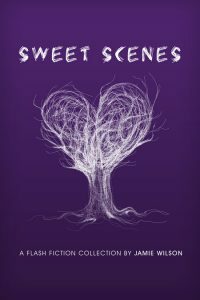 You can keep up with Jamie Wilson and her writing by visiting her blog at jamiewilsonbooks.com. Beetiful had the pleasure of designing the book covers for all of the books in the series: Anais of Brightshire (first book), Anais of the Stolen Road (second book), Anais of Gable’s House (third book), Anais of the Protector’s Path (fourth book), Anais and the Broken War (fifth book) and the series collection of the first three books, The Anais Collection. Anais, the eleven-year-old daughter of a fishmonger, enters the Great House of Brightshire as a scullery maid. Isolated from her peers, she fears a life of solitude and menial chores. The only person who shows her any kindness is a scribe, who offers to teach her how to read in exchange for her help in acquiring goods at fair prices in the market. 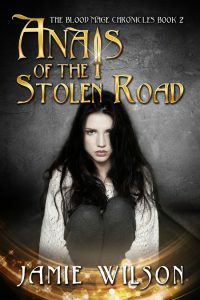 When she discovers a manuscript describing the art of magic on a routine trip to the market, she can’t help but feel tempted to try it, even though magic is strictly prohibited. 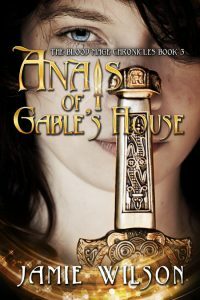 Giving in to temptation, she starts spending her hours practicing simple spells for her own amusement, but when one of the girls from the kitchens goes missing – amidst rumors of monsters rising in the south and devouring townspeople – Anais decides to use her new skills to find the missing girl. In her search, she befriends the Lord of Brightshire’s youngest son, Cedric, and his cousin Mediera. 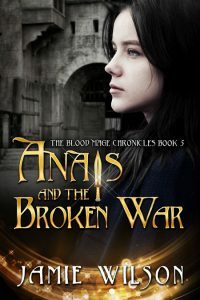 Finally having friends she cares for is great, but practicing illegal magic and fraternizing with those above her station puts Anais in more danger than she can handle. 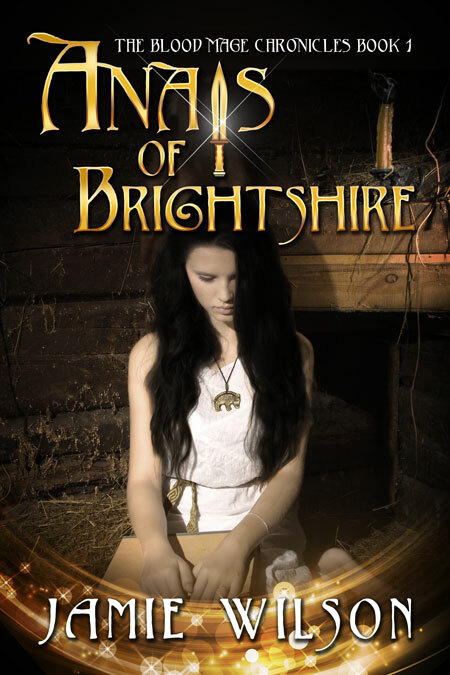 Get Anais of Brightshire by Jamie Wilson today!